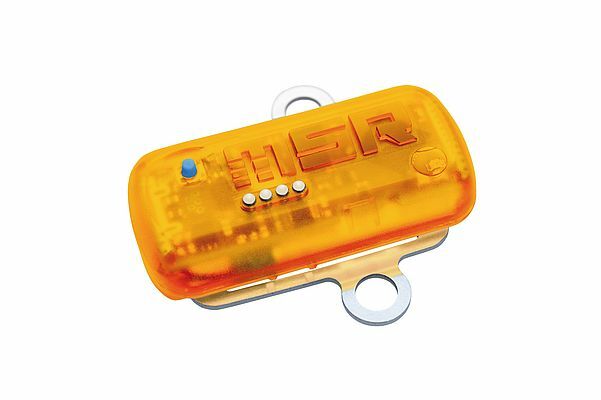 The MSR 175 transportation data logger continuously records what happens to your goods during transportation. The measured data is analysed by means of the “MSR ShockViewer” PC software – be it for the purpose of documentation, damage investigation or optimising transport packaging and transportation routes. The two 3-axis acceleration sensors (± 15 g and ± 100 g) integrated in the MSR175 record critical events, such as shocks and knocks, at a fixed measurement frequency of up to 6400/s. The transportation data logger has a memory capacity of over two million stored measured values, which is sufficient for recording up to 1,000 shocks. Furthermore, the MSR175 records temperature profiles from -20° to +65 °C. A second model version of this data logger is additionally equipped with internal humidity, pressure and light sensors. The measured data can be quickly transferred to a computer via the USB port. For the analysis and graphical representation of the data and to automatically create reports, the MSR ShockViewer analysis software, which is tailored to the requirements of transportation monitoring, is at your disposal.